Book Update: I finished reading “The End of Overeating” by Dr. David Kessler and highly recommend it. The book does get technical, but fully explains why we crave food the way we do. Well, for some of us. Not everybody can look at a bowl of M&M’s and go “meh.” So, he discusses the brain chemistry and how we crave sugar, fat and salt like a cocoaine addict (not that extreme, but closer than you might think). Then, the book presents several inside scoops into the restaurant and processed food industry. For example, they focus on the food trinity: sugar, fat and salt. 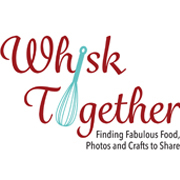 Lots of great info on how the restaurants try to hook you. Finally, the last few chapters are how to get over the food eating habit. Now, the book’s weakness is that he repeats himself a few times. It was worth it to get past this flaw. Recipe: I wanted a cinnamon roll cake, but the recipes I found online started out with 3 sticks of butter! Yep, 3! Just a little too much for some simple cake I wanted to make on our snow day. 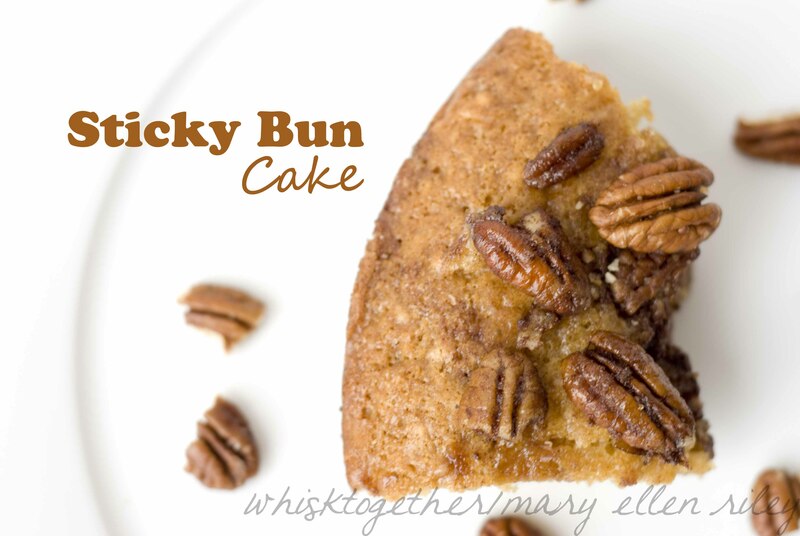 I found this recipe instead and tweaked it into tasting like a sticky bun. The texture of the cake is more like a coffeecake. 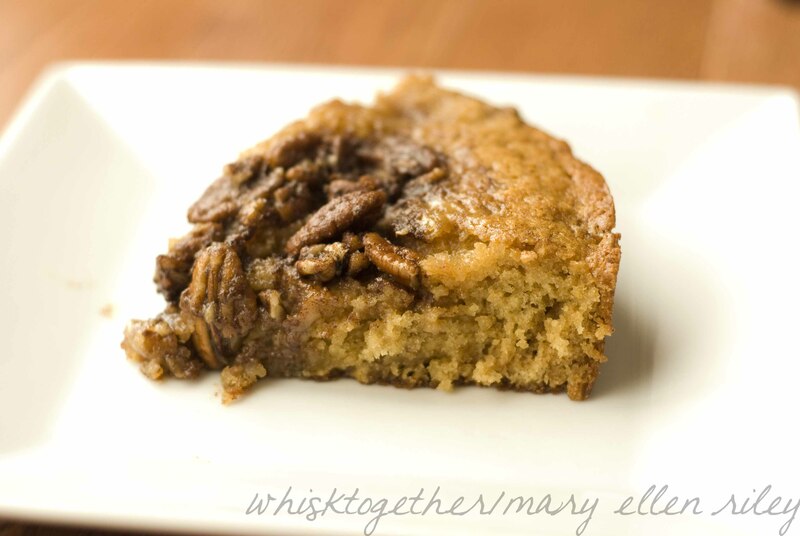 The topping is sweet and the pecans add great flavor and crunch. Next time, I will chop the pecans smaller because the larger ones would almost sink into the cake a little. 1. Preheat oven to 350. Grease or spray a 9×13 pan. 4. Add buttermilk and vanilla. 6. Add the dry stuff: baking soda, salt and flour. 7. Pour into the 9×13 pan. Bake 35 minutes. 8. Topping: Mix the melted butter and sugar. Stir in the milk, pecans, cinnamon and salt. 9. Slowly drizzle the top of the cake with the topping and put it in the oven for 10 more minutes. The glaze will just look glossy – it won’t bake through which is fine. 10. Serve hot or cool.